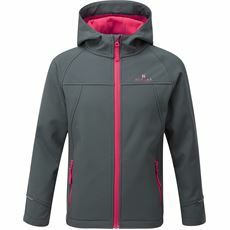 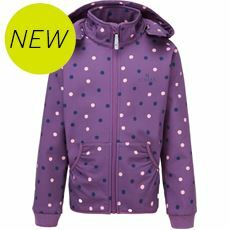 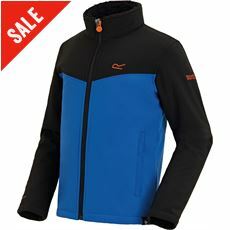 Our range of children’s softshell jackets are the ideal option for a chilly or blustery day in the great outdoors. 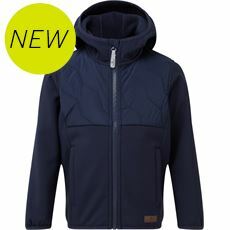 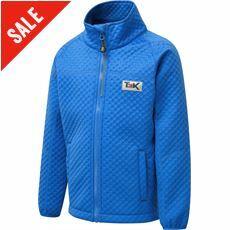 When a thick, insulated coat is a little too much these kids’ softshell jackets will ensure that they stay warm and comfortable throughout the day which is perfect when you’re out on a long family walk on a sunny but windy day. 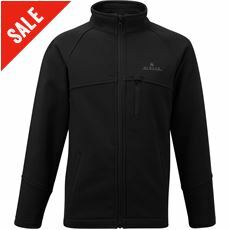 It could be worn underneath a waterproof jacket as an additional layer or as the main jacket for your outfit depending on the conditions. 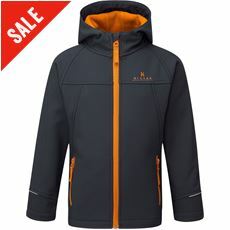 At GO Outdoors there are plenty of colours and designs to choose from with brands including Regatta, Hi Gear and Dare2b all offering their latest children’s coats and jackets so shop online or visit your local store today.